We ask hypnotherapist, Emily Hughes to share her thoughts. Maintaining self-care and promoting a positive outlook on life is very important in the wellness journey. But what steps can we take to achieve this? We ask hypnotherapist, counsellor and Hypnotherapy Directory member, Emily Hughes her thoughts. 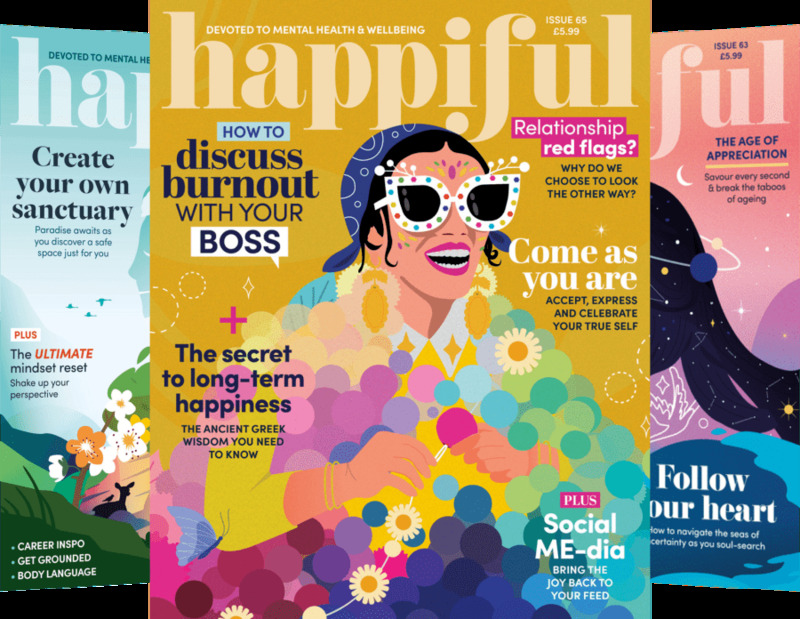 Can you tell us your thoughts on the importance of self-care, how you achieved balance personally and how hypnotherapy can help achieve this? “Effective hypnotherapy can do wonders for encouraging self-care and establishing a positive outlook on life, which is something I have experienced myself. Having hypnotherapy helped me realise a lot of this was because of low self-esteem, and that if I was to work on this, I would have a much better relationship with myself and a much more positive outlook on life. The more hypnotherapy helped my self-esteem grow, the more I wanted to introduce new things that nurtured me and encouraged self-care. This hugely impacted my outlook on life and combined with the wonderfully relaxing effects of hypnotherapy, it was the perfect solution! The transformation is what encouraged me to go on and re-train to become a hypnotherapist, enabling others to experience the sense of freedom that comes with letting go of the negatives and truly loving yourself. 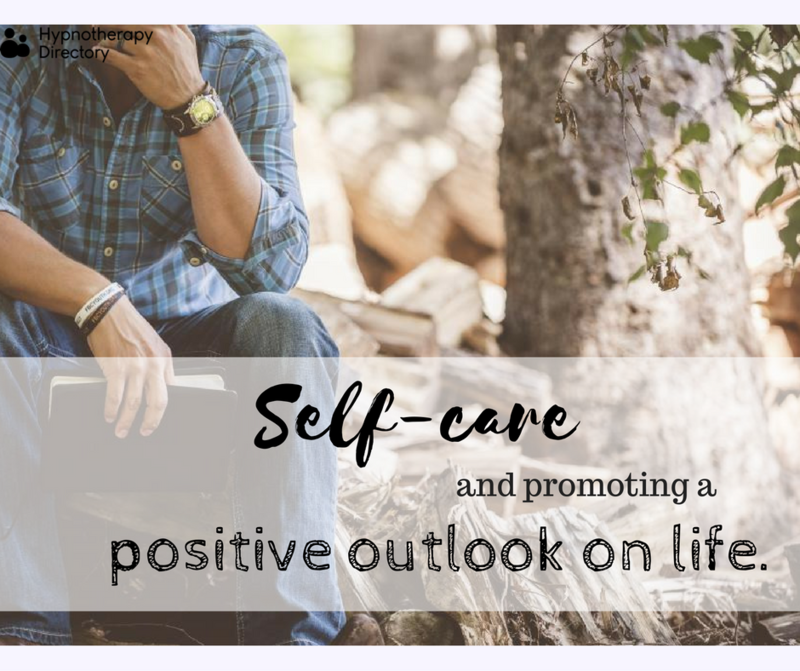 Having a positive outlook and embracing self-care can dramatically impact your well-being as a whole, including your emotional and physical health. Experiencing prolonged periods of stress, depression or anxiety, that can all stem from a negative outlook on life and a lack of self-care, will take its toll on the body, as well as the mind. What is your top tip for those looking to start the journey? Feeling stuck? Cognitive behavioural hypnotherapy can help! Anxiety is ruining my life!